You know when it is time to sell a used motorcycle. A brand new entrant in the motorcycle industry must have caught your attention. Or you want your garage space free from the motorcycle that you use no more. Another reason to sell your motorcycle is that you are enhancing your lifestyle by adding a new car to it. Whatever be the reason you suddenly turn into a used motorcycle seller trying to find the right buyers. It is your decision to sell your motorcycle to either private dealers or recognized junk motorcycle buyers. The latter will ensure you get the maximum cash for your motorcycle. Selling a used motorcycle for the right price is crucial to realize its worth. If the used motorcycle is an old model which is no more seen on roads, you can’t sell it for much value. Even if the motorcycle is in good condition, everyone will be reluctant to pay a higher price. But if your used motorcycle is a recent model, you can expect to get a decent amount for that. To set a realistic price for your used motorcycle, you have to do specific research. You can take assistance from blue book guides to find your motorcycle worth. There are many online channels where you will find listings of bikes of the same model in your area. You can note the prices as listed on various internet sites and then price your motorcycle. The bikes of same make and model will give you an idea of what they are selling for. Next, carefully examine your motorcycle for any major flaws and minor ones which can be fixed. If there are some major dents and scratches, rusting on different parts, it would cut down on the price. If there are any flaws that are beyond correction, it would affect the value of your motorcycle. You may have customized your bike with extra accessories such as aftermarket pipes, custom seats etc. These changes may put off many of the potential buyers. That is why it is important to get your bike inspected by a local mechanic for an objective examination. Take into consideration the flaws and then fix a price that reflects the true worth of your motorcycle. 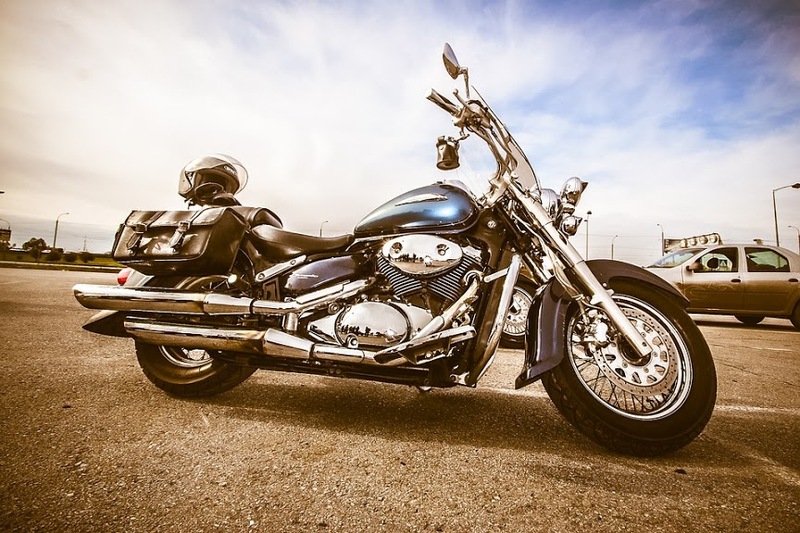 If your used motorcycle is running, you can take into account some mechanical considerations. You can get a new set of spark plugs for your motorcycle. If any of the fluids are dirty, get them changed. Get the air filter cleaned and check for all the controls to be adjusted properly. It is better to get all the visible parts with flaws corrected or replaced. If you have worn tires on your motorcycle, you can replace them with inexpensive ones. If there is any mechanical problem asking for expensive repairs, it’s not a good idea. 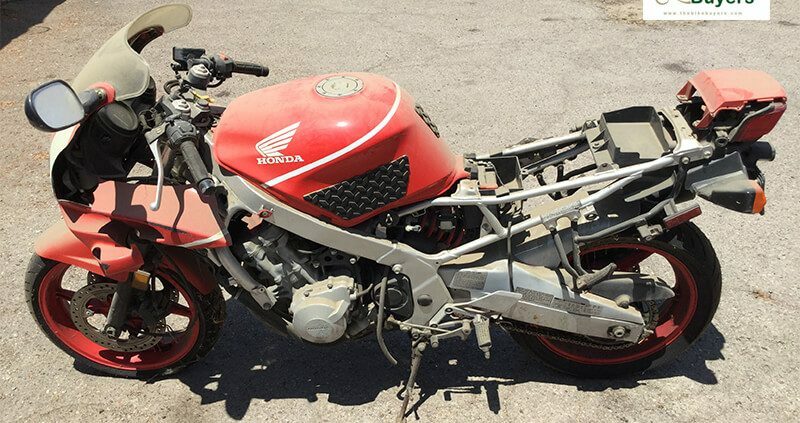 Instead, sell your used motorcycle to motorcycle junkyards willing to give cash for motorcycles in any condition. How to get Maximum Cash for your Motorcycle: Winter Maintenance Tips Why Is It Hard to Sell my Motorcycle?